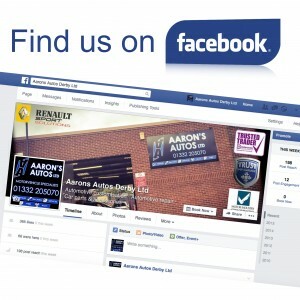 Here at Aarons Autos we offer our own ‘Fixed Price Servicing’ for your car whether it be a 1.0 petrol Vauxhall Corsa or a 2.4 Diesel Ford Transit we will have fixed price. 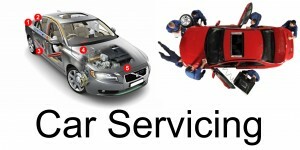 As part of the service we check for mileage or age specific items such as Cambelt Replacement, Brake Fluid Flush, Spark Plug Replacement and Fuel Filter Replacement intervals using our AutoData software which can be carried out at an extra charge whilst we are carrying out your ‘Fixed Price Service’. OE (Original Equipment) spec parts are used on all of our services so there is no effect to any warranty you may have on your car. 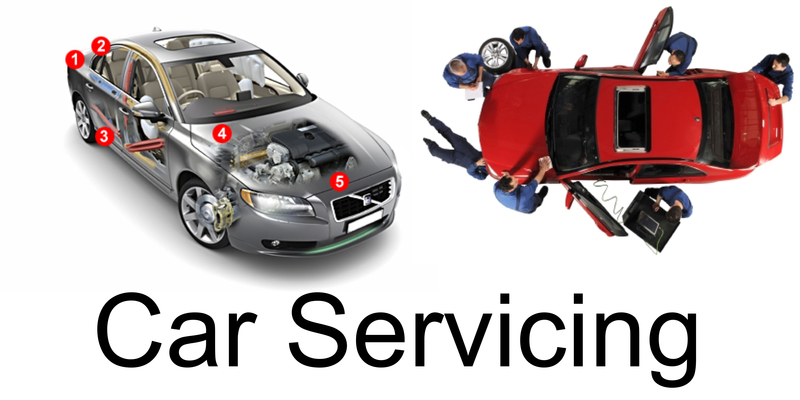 Please give us a call for more information on our ‘Fixed Price Servicing’ or just come in and see us we are always happy to help.